"I never loved my father, but feared him." Wikimedia CommonsAlois Hitler in 1901. One summer day in a small Austrian village, an unmarried, 42-year old peasant woman gave birth to a baby boy. Considering that this was 1837, it was certainly a minor scandal that the child was born out of wedlock, but Maria Anna Schicklgruber was certainly not the first woman to have found herself in this predicament. In fact, her story would likely been forgotten entirely had not the son she bore went on have his own son, one who would bear perhaps the most infamous name in history: Adolf Hitler. 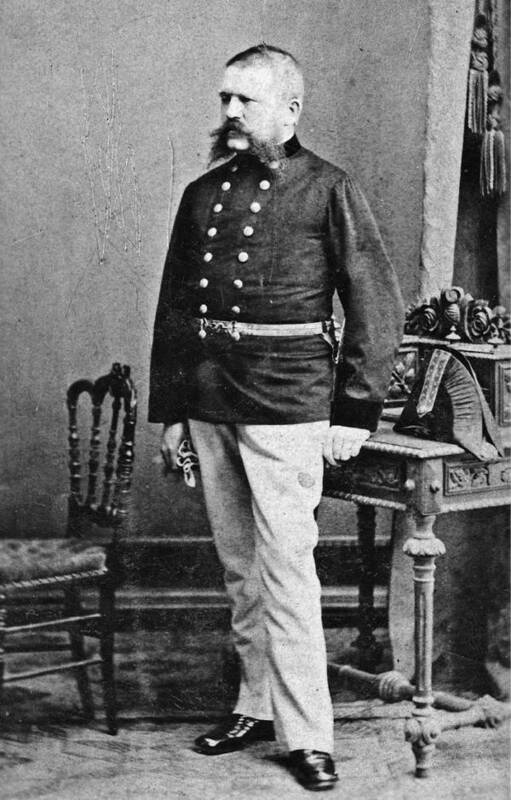 Schicklgruber named her son Alois: his paternity was never established (although there were rumors his father was a wealthy Jewish man his mother had worked for) and he was registered as “illegitimate.” When Alois was about five years old, his mother married a millworker who gave Alois his name: Hiedler. Wikimedia CommonsAlois Hitler in his official uniform as a customs agent. The newly-minted Alois Hitler had become locally renown for his fondness for women: he already had an illegitimate daughter of his own by the time he married a wealthy woman 14 years his senior. His first wife was a sickly woman and he thoughtfully hired two young, attractive maids to help around the house: Franziska Matzelsberger and his own 16-year old cousin, Klara Polzl. Hitler became involved with both of the girls living under his roof, a situation that led his long-suffering wife to finally file for separation in 1880. Matzelsberger then became the second Mrs. Hitler: much less complacent than her predecessor, one of her first acts as mistress of the household was to send Polzl away. When Franziska died of tuberculosis only a few years later, Polzl made a convenient reappearance. Alois Hitler wanted to marry his cousin immediately, however, their close relation posed some legal difficulties and they had to request a dispensation from the local bishop. The bishop was clearly also disturbed by the very few degrees of separation between the pair and forwarded the request to the Vatican, who eventually granted it (perhaps because by this time Klara was already pregnant). 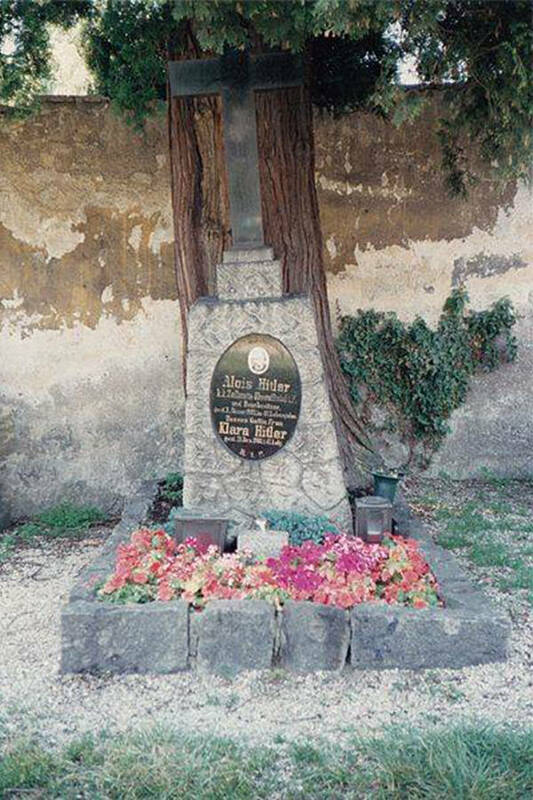 Wikimedia CommonsThe grave of Hitler’s parents in Austria. In contrast to Klara, who absolutely doted on her son, Alois was quick to give Adolf a “sound thrashing” for the slightest transgression. Hitler later recalled how after a certain point he “resolved never again to cry when my father whipped me” which he claimed caused the beatings to finally end. 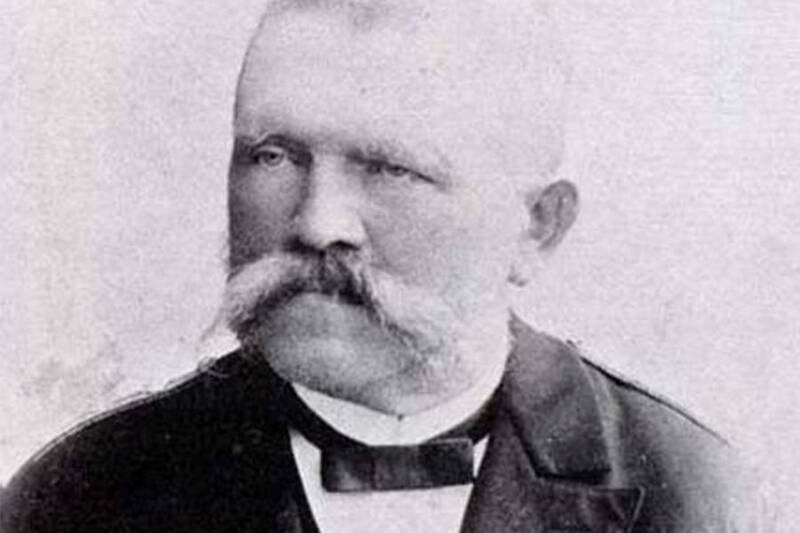 Alois Hitler died suddenly of a pleural hemorrhage in 1903 when Adolf was 14 years old. The death of his father left Hitler free to pursue his dream of becoming an artist and have his every whim indulged by his mother. Although Hitler later declared “I never loved my father, but feared him,” there were striking similarities between father and son besides the uncontrollable fits of rage: the future Fuhrer also strangely employed his own half-niece as a maid and struck up an intimate relationship with her. 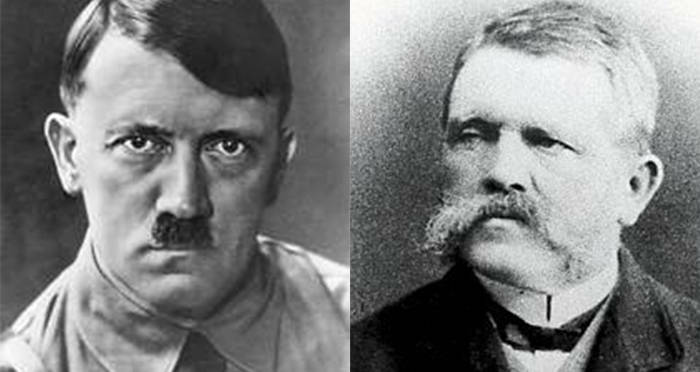 After learning about Alois Hitler, check out what happened to the last of the Hitler bloodline. Then, read about all of the times a Hitler assassination was attempted.